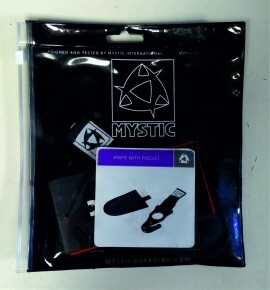 The Mystic Hook knife is the piece of safety equipment you may never need, if you do need it, it may just save your life! 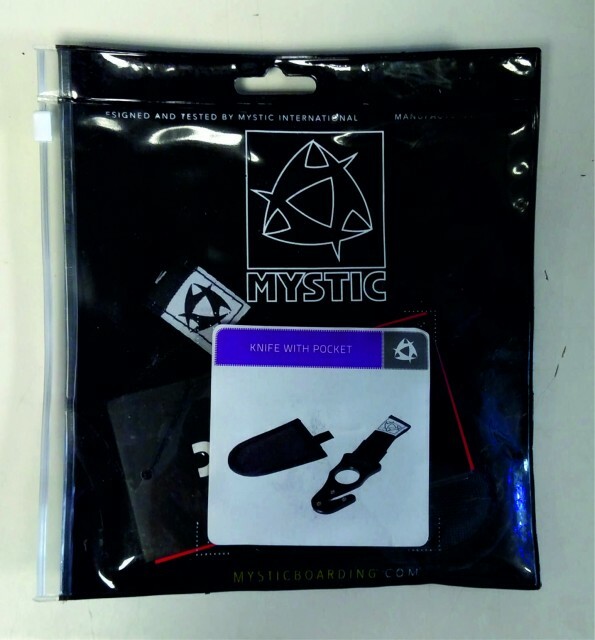 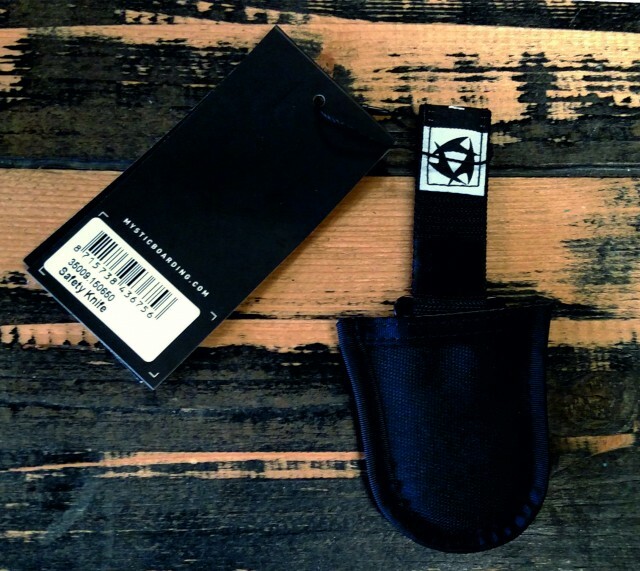 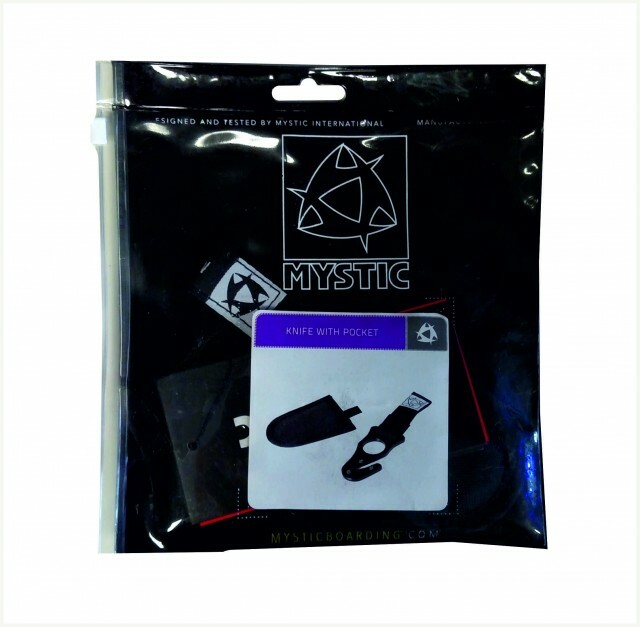 The Mystic Hook knife comes in it's own pouch so it can be attached to any harness, with the mystic harnesses, it will fit into the pocket provided in the harness. 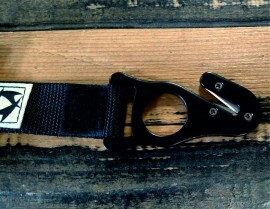 Designed for cutting kite lines quickly, if you get tangled up and the kite powers up the consequences can be dire. 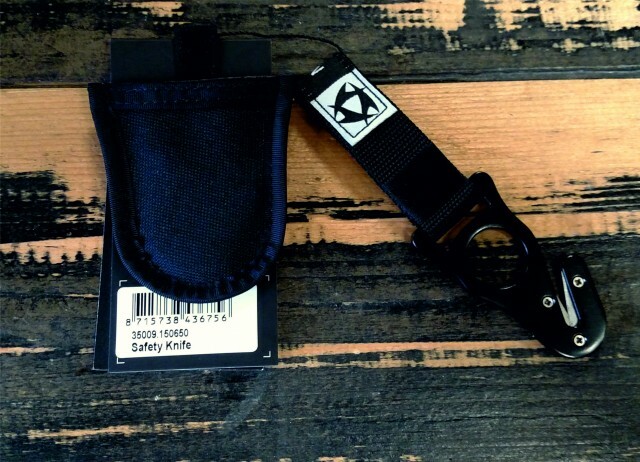 The Hook knife cuts line easily and safely. 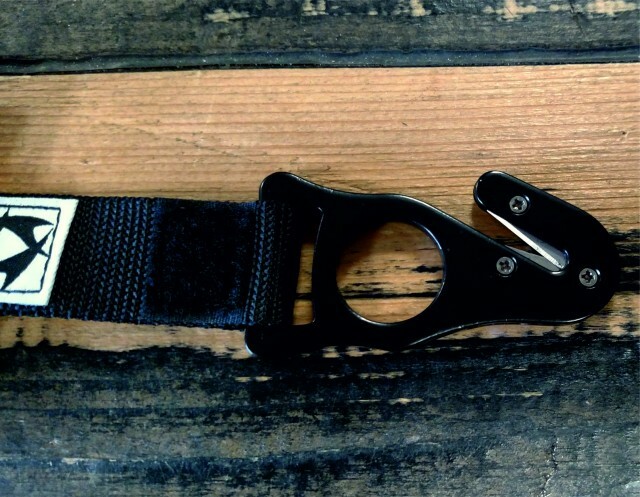 One piece of safety equipment you should never be without. 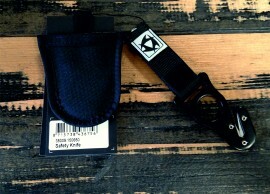 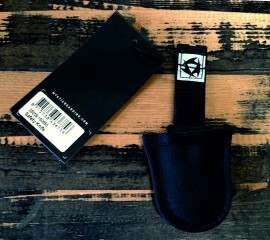 Comes as hook knife and pouch.